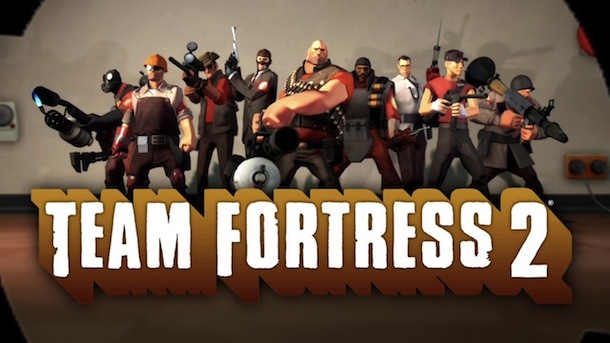 Want to play Team Fortress 2, Half-Life, Counterstrike, and some of the other sweet Valve games on your Mac? Apply to be an official beta tester for the upcoming Mac version of Steam. It’s a simple questionnaire that goes through your computing setup and gaming habits, and then you provide a copy of your System Profile information. Beyond randomness (or luck), it seems who gets chosen to download the beta client is based on Valve’s hardware testing needs. Wow..that was quick…I just entered my application and they emailed me back code to get mac version of steam client….within hours of entering !! this is like christmas..I’m going to test out some team fortress !! You’ll need a Steam login to apply, which suggests a preference to those who already own and use Steam, ie: PC & Mac users.